Introducing: Informant Sync for Outlook! This add in for Outlook on a Windows PC allows for the synchronization of Microsoft Outlook Calendars, Tasks and Notes to the Informant Sync Service. All current versions of the Informant application (iOS, macOS, Android) can then be synced to your Informant Sync account establishing the sync connection to and from Outlook on your Windows PC. Note: Multiple Calendar Support. Outlook folders sync to Informant Calendars. Outlook categories sync to Informant Tags. 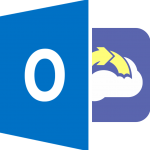 Outlook Recurring Events and Recurring Tasks sync to Informant. Synchronize Calendar, Tasks and Notes from Outlook to Informant. Synchronize folders to Informant Calendars, Category colors to Informant Tags, Recurring Events, Notes. Informant Sync for Outlook is a one-time purchase, and requires an active Informant Sync subscription. If you do not already have an Informant Sync Subscription please contact our support team and they will help you get that squared away. For a trial subscription please go to pocketinformant.com and click Informant Sync and create a new account and select the trial option for a free 14 day trial. Your Informant Sync subscription is a powerful ally as it not only connects Informant Sync For Outlook and your mobile Informant but it ALSO unlocks Informant 5 for iOS and Android. The Informant Sync Service allows data to be synced between the Informant application on any currently supported platform (iOS, macOS, and Android). Informant Sync For Outlook adds the ability to sync data to and from Outlook on your Windows based PC as well. Informant Sync for Outlook is priced at $24.99. Informant Sync For Outlook does require a subscription to the Informant Sync service to sync data. If you do not already have an Informant Sync account and would like to trial the service please go to pocket informant.com and click on Informant Sync and sign up for a new account, select the trial option for a 14 day free trial. If you are new to Informant Sync and would like to subscribe please contact our support team by going to pocket informant.com, clicking the support tab and opening a new case to support. Our team stands ready to help you with your first years subscription and will be able to answer any configuration questions that you may have. Informant Sync for Outlook was designed specifically for Pocket Informant. It synchronizes more data than Google or Toodledo. Switching to Informant Sync for Outlook means you will be able to sync calendars, events, and tasks, with tags, notes, locations, and more between Outlook and your iOS and Android devices. 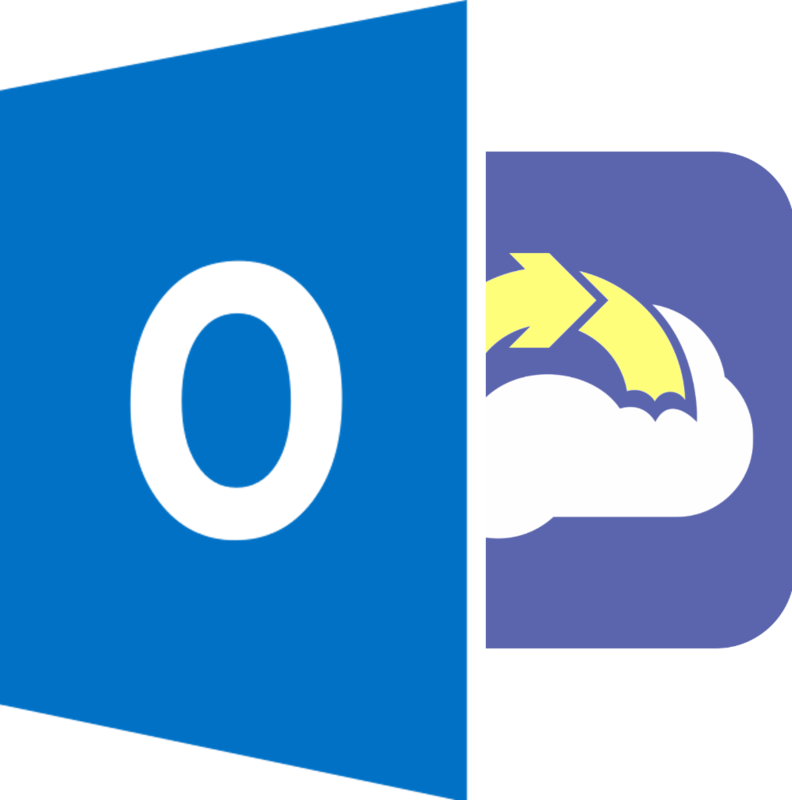 Informant Sync For Outlook is for Outlook on a Windows PC only and cannot be used with Outlook on the mac. For syncing with your Mac please see Informant for the macOS. Further Informant Sync For Outlook cannot be used with Outlook 365 (web version) or the Microsoft Store/Windows App version of Outlook.